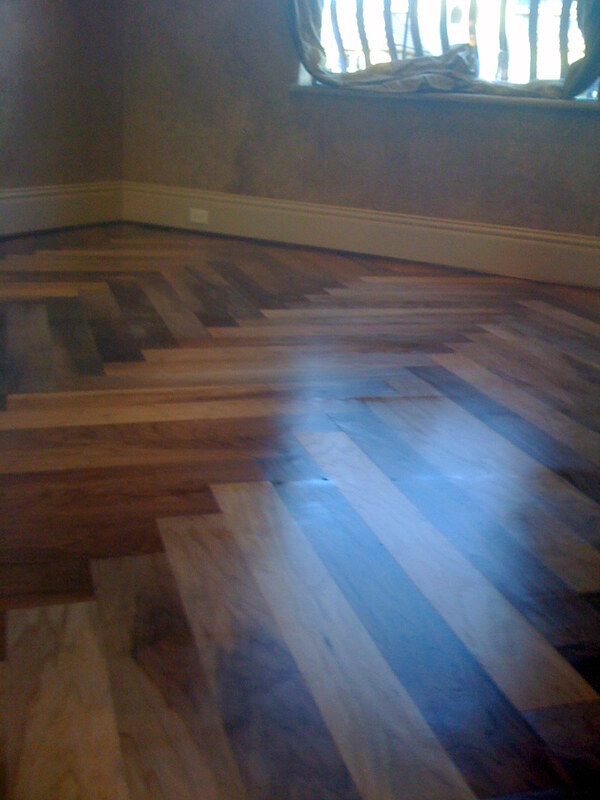 Professional wood floor refinishing in Austin Texas sanding refinishing restoring resurfacing of older wood floors and older homes. 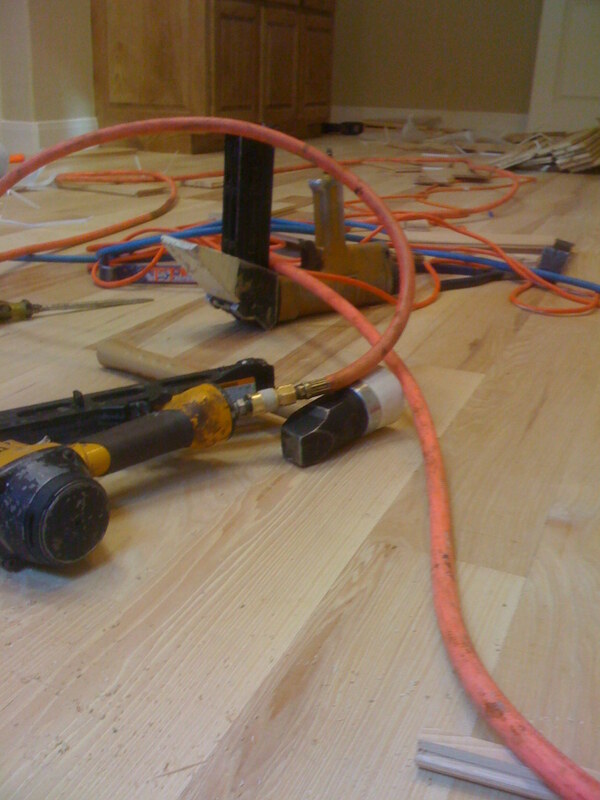 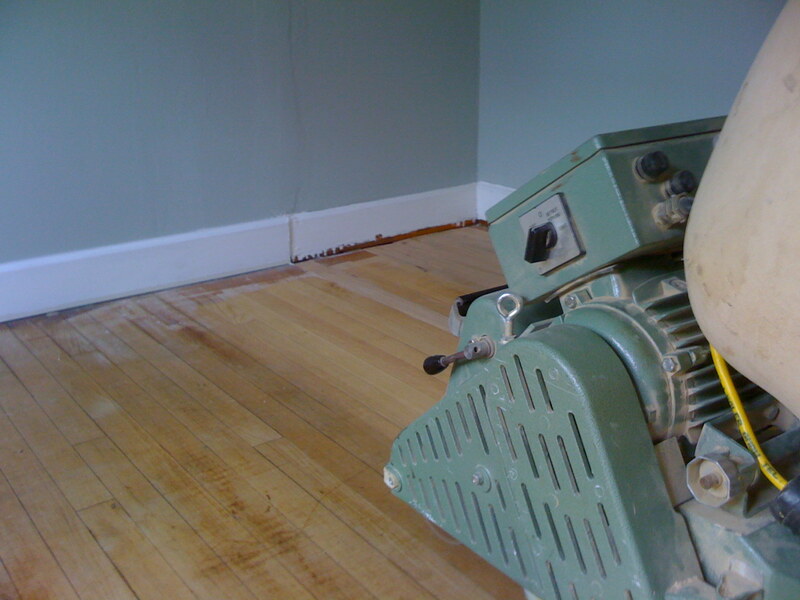 We can resurface take off all the old scratches make your wood floor look brand new. 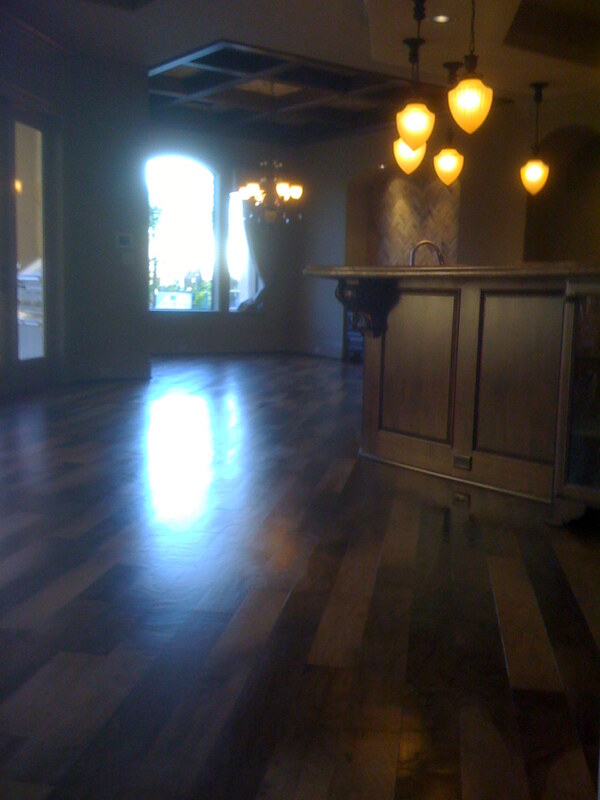 Modern stain colors with over 25 years experience sand and refinish , hardwood creations will do your floors right the first time on time and punctual.